The Blacksmith simulator! Start and Run Your Own Blacksmith Shop! 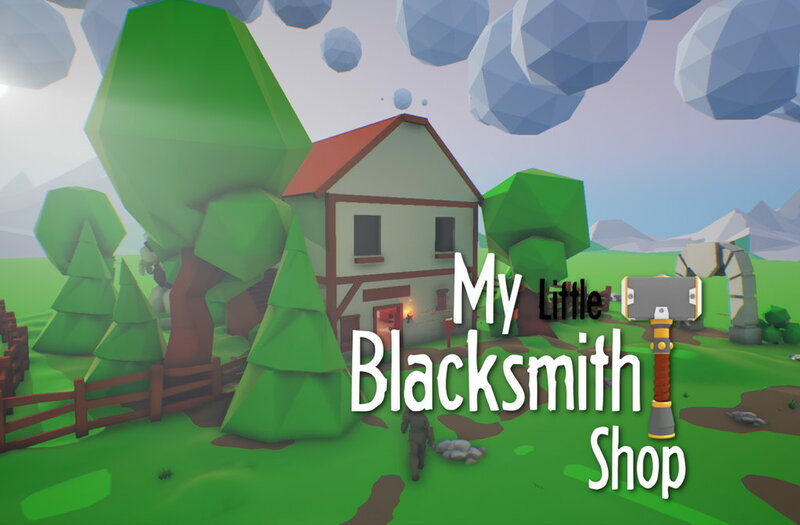 My Little Blacksmith Shop is a small indie simulation game made by Dasius. This is a free game where you create medieval weapons and equipment to sell. The Blacksmith simulator lets you put together one handed and two handed blades from parts that you have to build from iron ingots. On the back of the house you’ll find a docking station where you can order crafting materials for your weapons smithery. They cost money, so you have to keep that in mind. The game has a beautiful low poly and colorful artstyle that goes well with a freebie indie. Note: Game in development stage. Run your own blacksmith shop! Swords, Axes, Polearms and Hammers! Connect parts together and sell them to your customers. My Little Blacksmith Shop is a game about crafting various medieval weapons such as hammers, swords, and polearms, and selling them to the customers! However, the gameplay of the game also makes it so you have to keep up with orders and do them correctly, or else you’ll waste resources! Owning your own blacksmith shop is awesome! 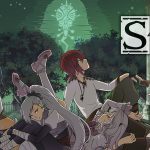 This My Little Blacksmith Shop Game is a free itch.io game that you can find on their website. 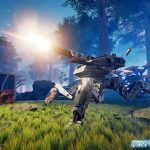 It's a cool game that needs a bit of work. In the future it might just be awesome.